As we near the holiday, we need your help once again to support needy families with a Thanksgiving meal. This year we will be partnering with FAPC’s food pantry to both support those already being served by the pantry and those who cannot get to the pantry with a Thanksgiving meal. We are asking for monetary donations this year which we will both donate to the pantry and use to purchase items for a limited number of bags for giveaway. Please do not bring in food items this year. If you know a family that needs support and doesn’t visit the pantry, be sure to let Deacons Lynne Young or Andrea Keith know TODAY!! We will be distributing bags right after service (in the kitchen) Monetary donations also need to be turned in today. 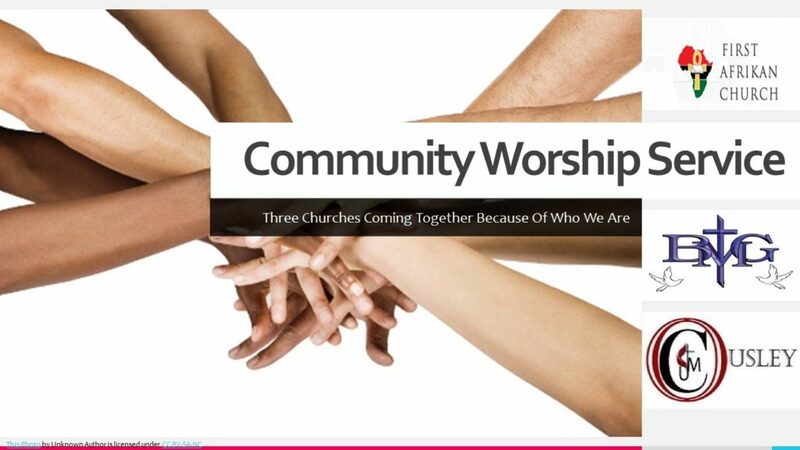 Please join First Afrikan, Ousley United Methodist and Big Miller Grove Baptist Churches for our annual Community Worship Service on Tuesday, November 20th at 7pm hosted by Ousley United Methodist Church, 3261 Panola Road, Lithonia, GA 30038. Pastor Bishop Miles E. Fowler will bring the word and FAC choir will sing. The church office will be closed Thursday, November 22nd & Friday, November 23rd for the Thanksgiving Holiday. 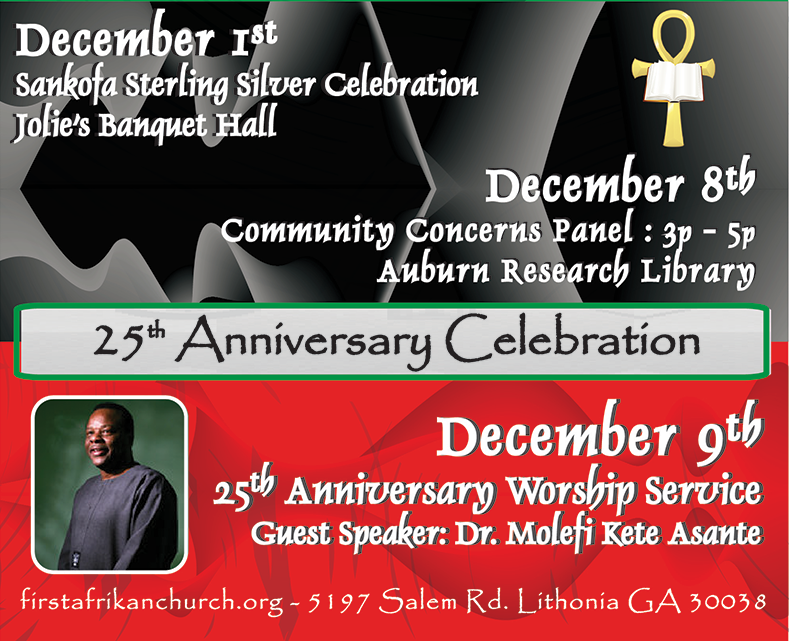 The Sankofa Sterling Silver Celebration Banquet is the next event in celebration of our 25th Church Anniversary and will be held at Jolie An Event Facility, 5240 Panola Industrial Blvd, Decatur, GA 30035 on Saturday, December 1, 6:30PM. Please purchase tickets from an Anniversary Team member or at the front table. 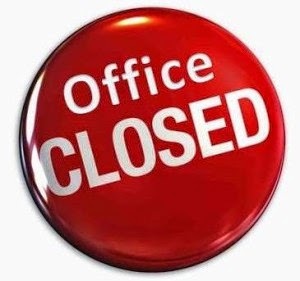 Sales cease on Sunday, November 26, 2018. 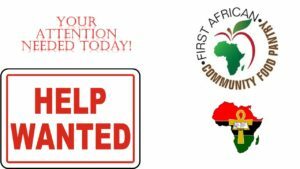 First Afrikan Church invites you to a Community Concerns Panel (Are Africentric Christianity Worldview Relevant in Today’s Society?) 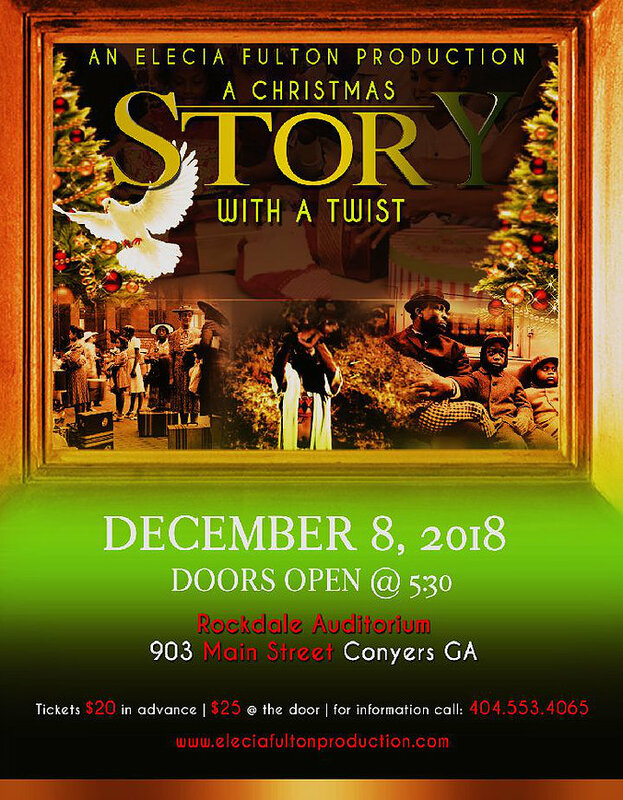 on Saturday, December 8, 2018 at 3pm-5pm. 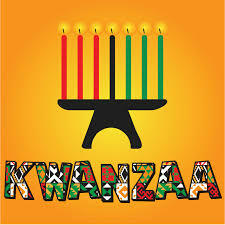 At the Auburn Avenue Library Research Library, 101 Auburn Avenue, Atlanta, GA 30303. Panelists Include: Dr. Itihari Toure (Moderator), Dr. Molefi Asante, Dr. Akinyele Umoja, Dr. Dianne Stewart, Dr. Mark Lomax and Mrs. Sonya Grier. 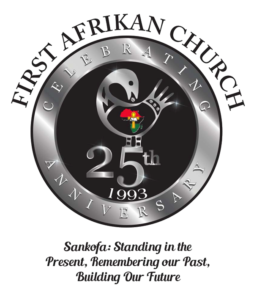 Come One and All to help Celebrate our 25th Church Anniversary Worship Service, Sunday, December 9th at 10:00am. A time to celebrate the steadfast quarter of a century journey from FAC’s inception to adulthood, the seasoning continues. Please invite your family and friends to help us celebrate to joyous occasion. 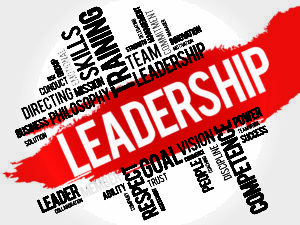 ATTENTION ALL LEADERS of First Afrikan Church, Please join us for our end of the year Leadership Mbongi on Saturday, December 15, 2018 at 1:00pm. We will review 2018 and make plans for 2019. 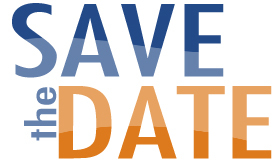 All 2019 calendar dates should be submitted No Later Than 12Noon on Wednesday, December 12th. both our SISTERS and BROTHERS! 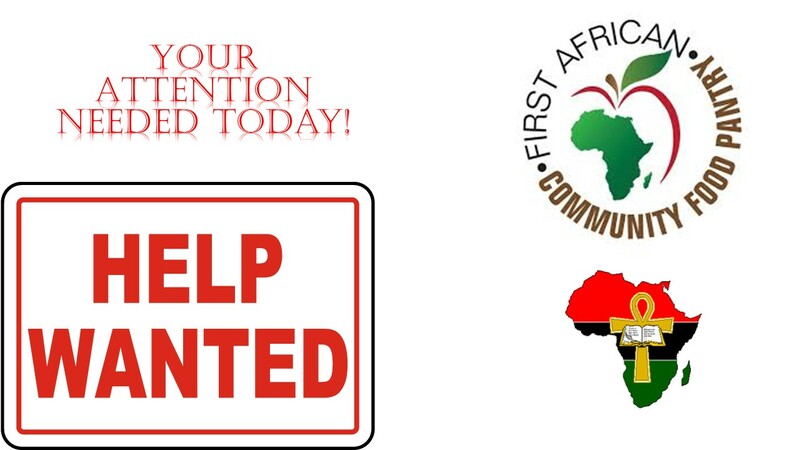 Enthusiastic and interested persons should contact Sister Akosua Tait @ (347) 738 8924.